Expansive Views. Evocative Architecture. Low Price. 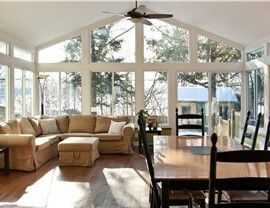 Enjoy a sun-soaked room with vaulted walls and wide-open glass panes without spending a fortune! 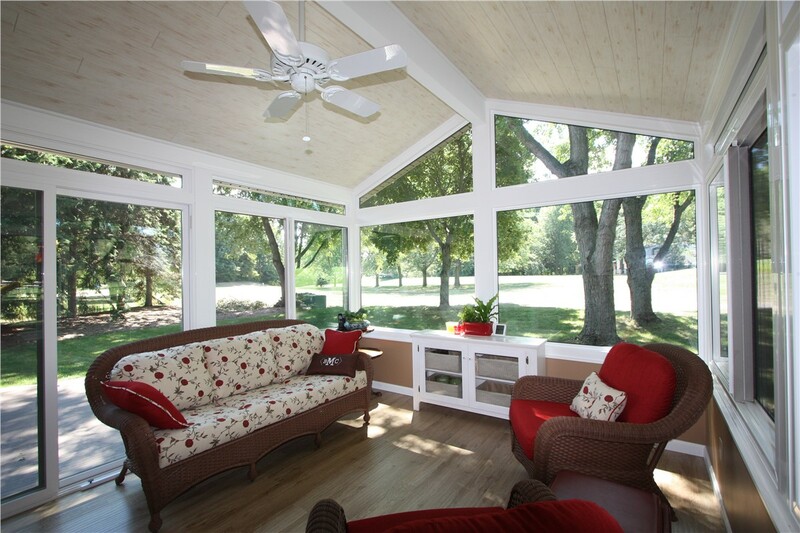 At Palmetto Porches, we know that not all sunroom additions are made equally. While they all provide extra living space, few can match the elegant style and energy efficiency of our Bluffton cathedral sunrooms. 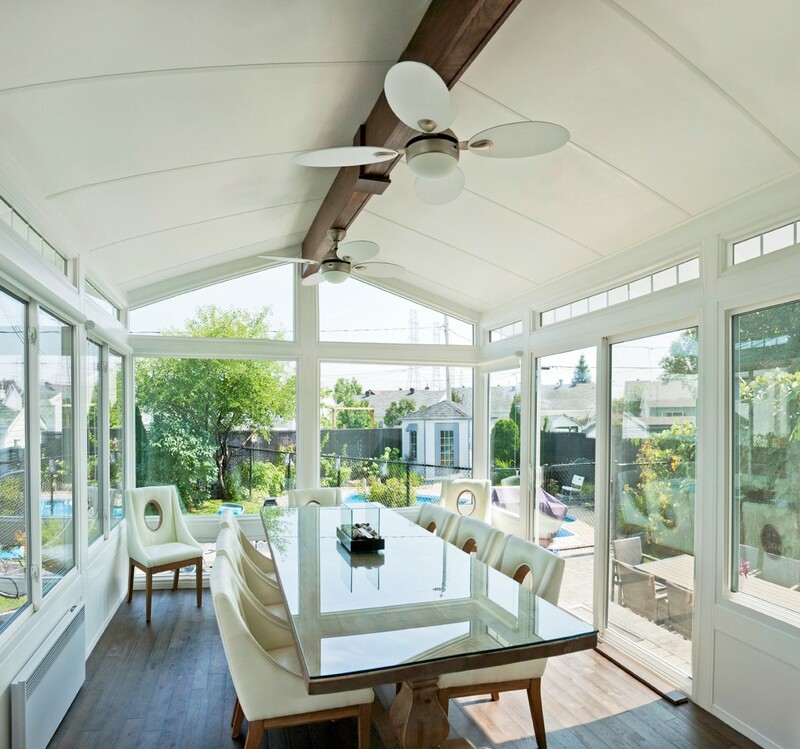 With high vaulted ceilings, premium-grade glass panes, and a fiberglass-reinforced structure, our cathedral sunrooms are as beautiful to look at as they are durable and strong. When you want to relax in a sophisticated and sun-filled room, you simply can't beat our customized cathedral designs! Why Choose Cathedral Sunrooms from Palmetto Porches? By working with Palmetto Porches for your Bluffton sunrooms, you'll benefit from the diverse experience of a leading local company. Since 2004, we've worked with hundreds of Lowcountry homeowners, custom-crafting elegant cathedral sunrooms that fit their aesthetic preferences, lifestyle needs, and budgetary constraints. 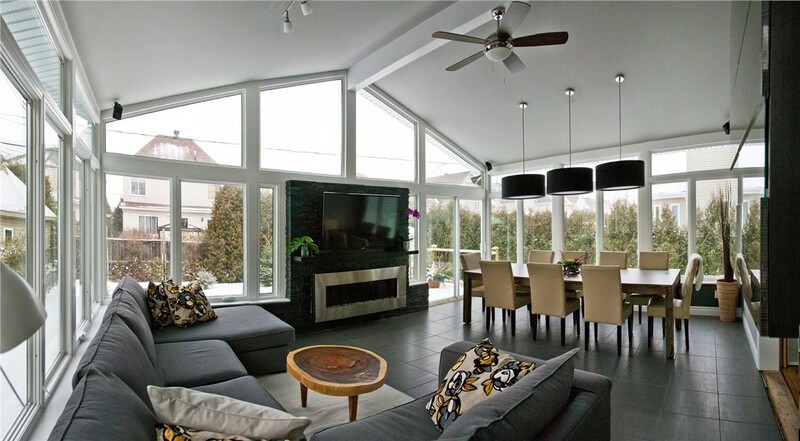 Whatever your unique desires and goals may be, we can create a tailor-made sunroom that exceeds your expectations. 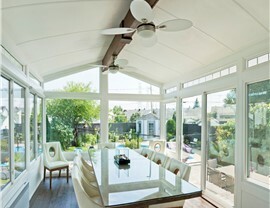 Strength: Unlike standard Bluffton sunrooms, our sunrooms have no aluminum parts—only fiberglass-reinforced polyurethane that's proven to withstand harsh conditions. Style: Choose your preferred windows, doors, roofing, and amenities for a stylish, one-of-a-kind result. 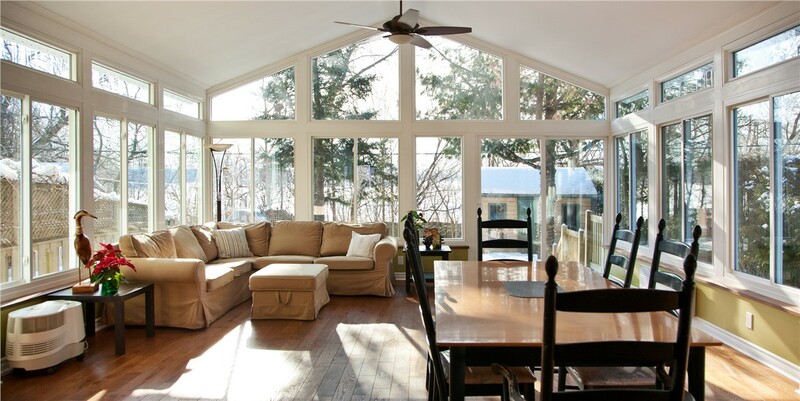 Energy Efficiency: Using the exclusive EcoGreen system, we make sure every component of your sunroom is insulating, weather-resistant, and strong. Space: Our cathedral sunrooms are incredibly versatile, letting you take advantage of additional space to read, relax, entertain, or work! At Palmetto Porches, we ensure your complete satisfaction by providing the highest-quality sunroom additions and backing them with outstanding customer care. 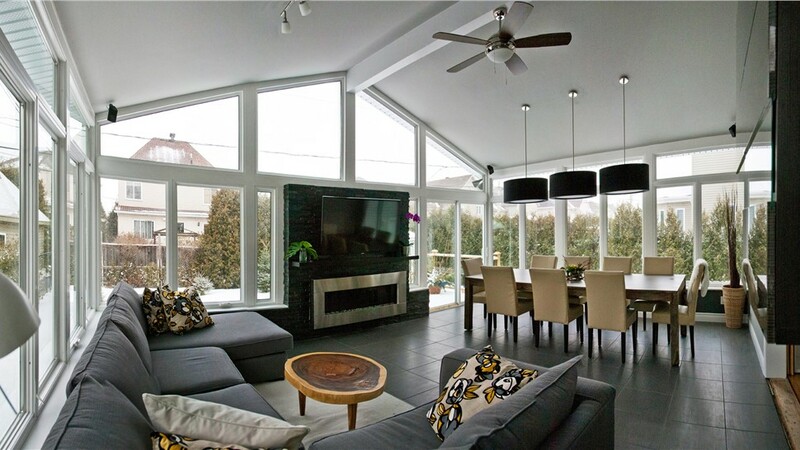 From initial design renderings to HOA and permit approval, we'll be here to guide you through every step of the sunroom installation process. 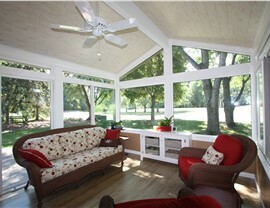 If you've been considering a cathedral sunroom addition in your Bluffton home, why wait? Contact us today to begin working with one of the most professional and supportive sunroom teams in the region! To get started with your free cost estimate, call us or complete our simple online form right now.